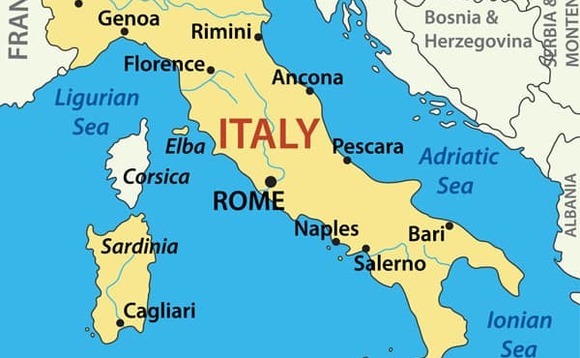 Investec Asset Management is growing its presence in the Italian by appointing a senior executive with experience of the country in a move the firm says will continue the growth of Investec Asset Management’s international footprint and underlining its commitment to the European market. Andrea Panfili, pictured left, brings “established experience” in the asset management industry, the company stated, gained through his work with both Italian and international companies. He joins Investec from Capital Strategies Partners, where he was head of institutional business for Italy and Ticino. Before that, he was head of marketing & sales at Anthilia Capital Partners. 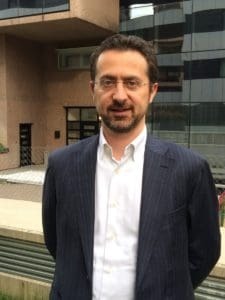 He also managed sales activities in Italy and Ticino at Morgan Stanley Investment Management and started his career at Alliance Bernstein and Eurizon Capital. He joins Investec as a sales director. In this role, Panfili will focus on institutional clients and fund buyers, Investec said, with the aim of consolidating the company’s presence in this market sector. Gianluca Maione, who heads Investec’s team as country head Italy said that Panfili’s “wide experience and skills” meant that the new appointee would “significantly contribute” to Investec’s business efforts in the Italian market, and should be seen both in terms of Investec’s “commitment to serving its clients and growing its presence in the Italian market”.